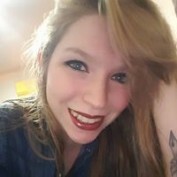 Hello everyone and welcome to my hub page. I'm a lover of everything written. Happiest when I have a book, paintbrush or pen in my hand. I find myself constantly telling everyone I know of fantastic or not so wonderful books I am reading at the time. Now I have decided to share my opinions with all of you. I hope you enjoy!! 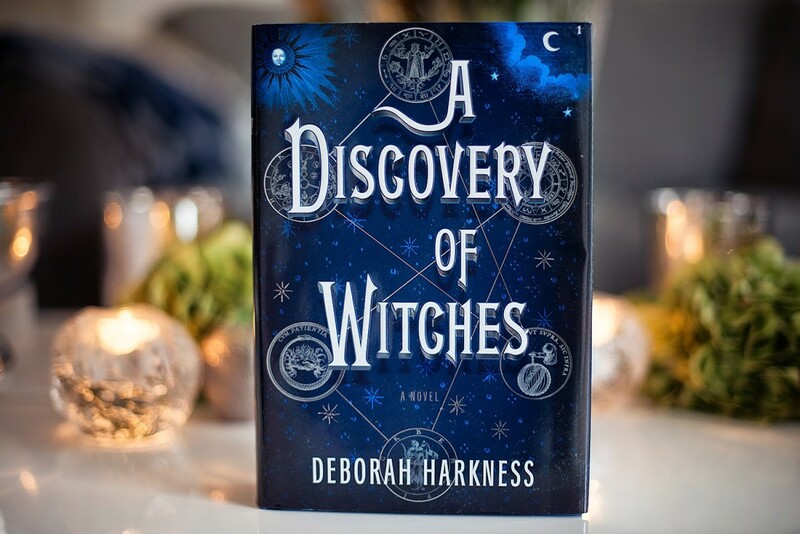 My thoughts and opinions on the novel "A Discovery of Witches" by Deborah Harkness. I detail why I think it's the best historical fiction novel that I have ever read. 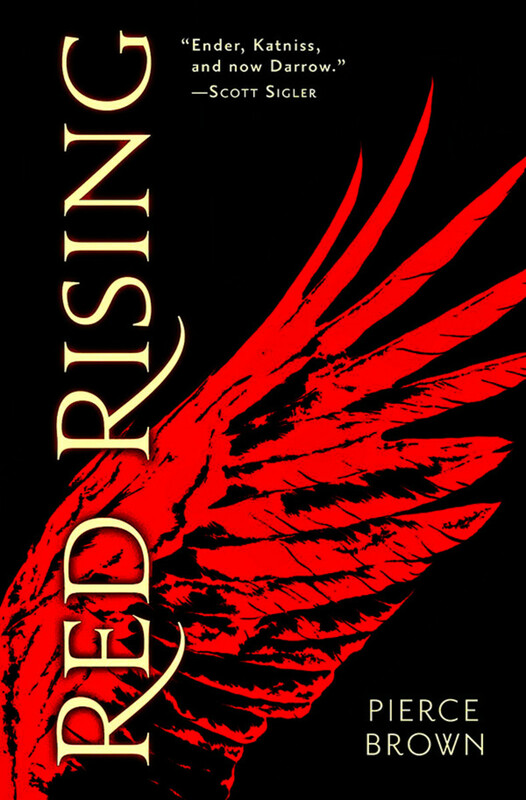 "Red Rising" takes place in a sci-fi, high fantasy and a dystopian world . 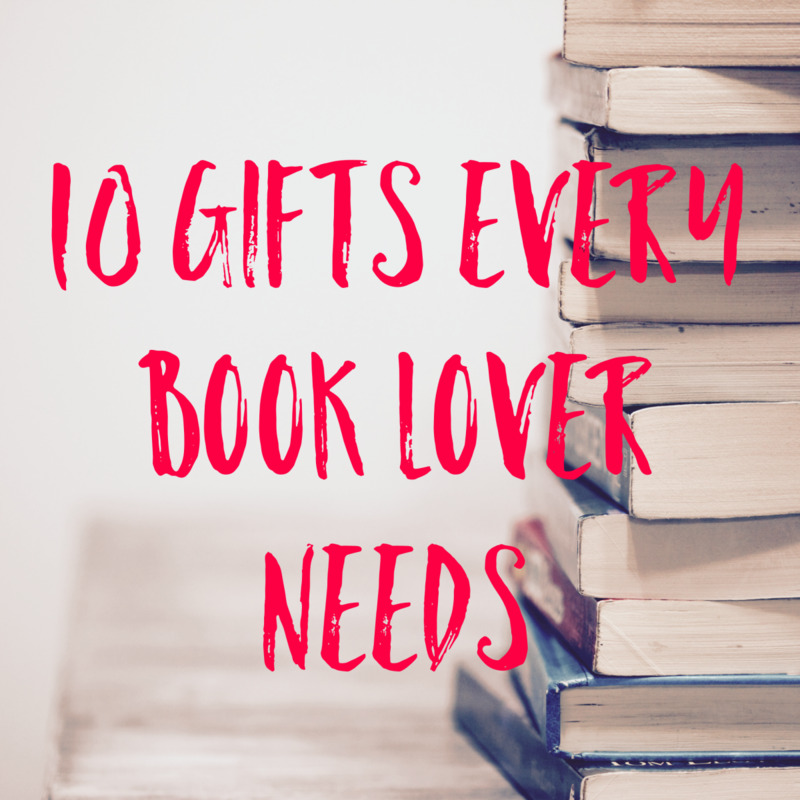 . . everything a young adult lover needs in one book! This article is on why you should add "Red Rising" by Pierce Brown to your book collection. 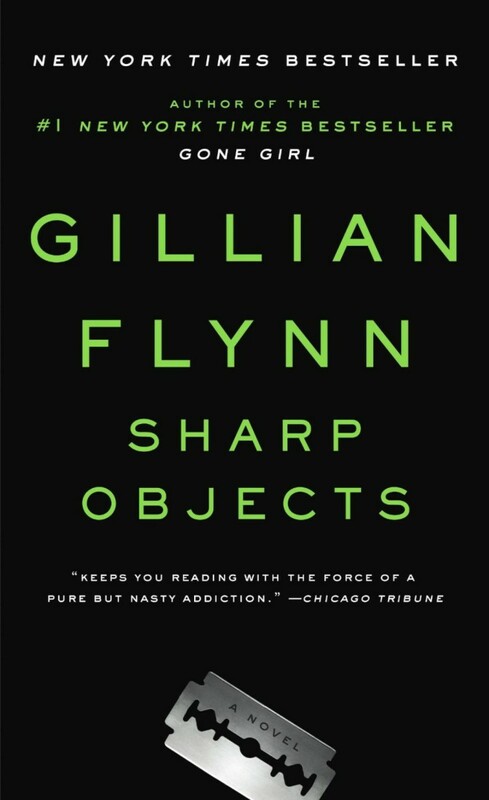 A quick review of my thoughts about Gillian Flynn's Sharp Objects. 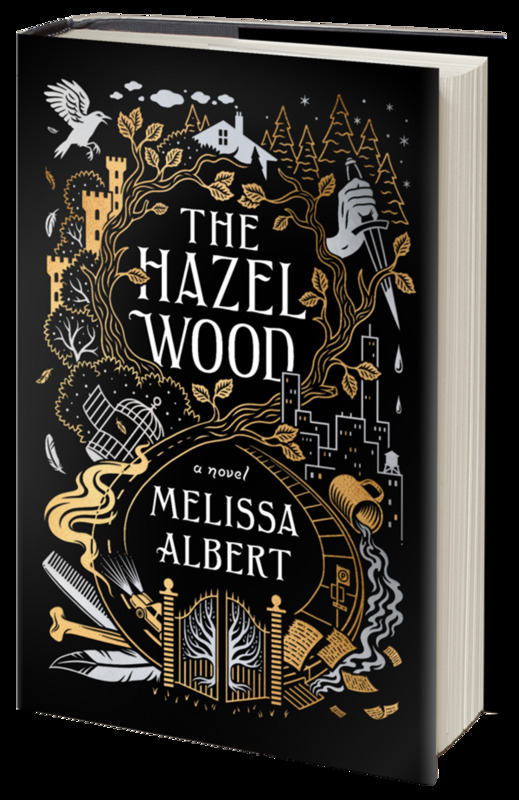 (Spoiler Free) Fall through the rabbit-hole in this delicious, fairytale-shaped. 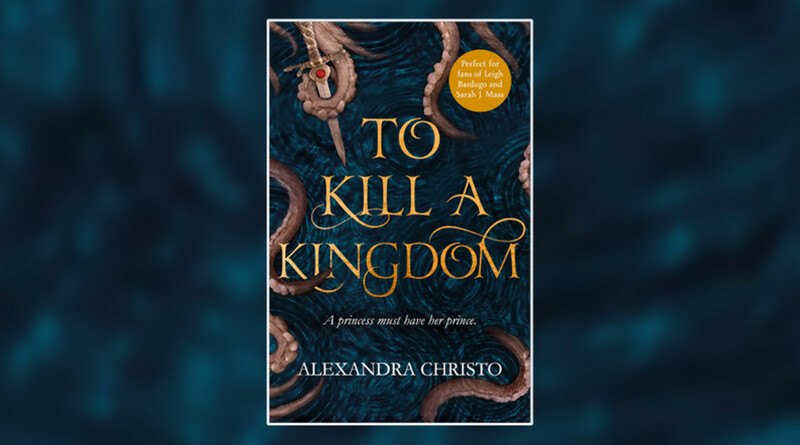 Read further to know why I couldn't put this book down, and why if you like the Grimm fairy-tales you'll love this novel. (Spoiler Free) "The Wicked Deep" is a story of love, death, and sacrifice. 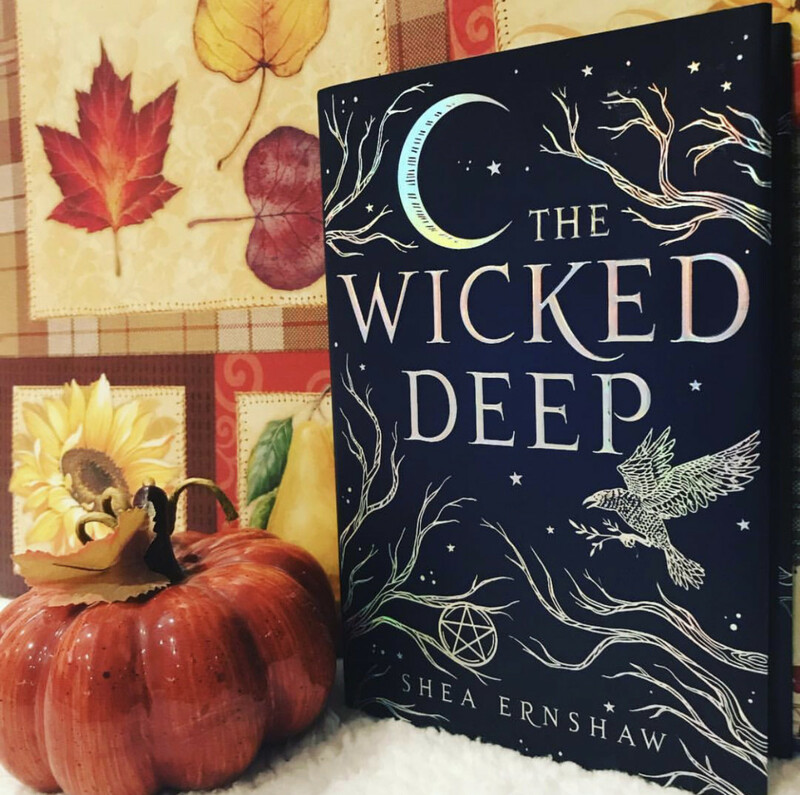 Read on to find out why you should add "The Wicked Deep" to your list of must-read novels. (Spoiler Free) A review for the perfect "who done it" novel. 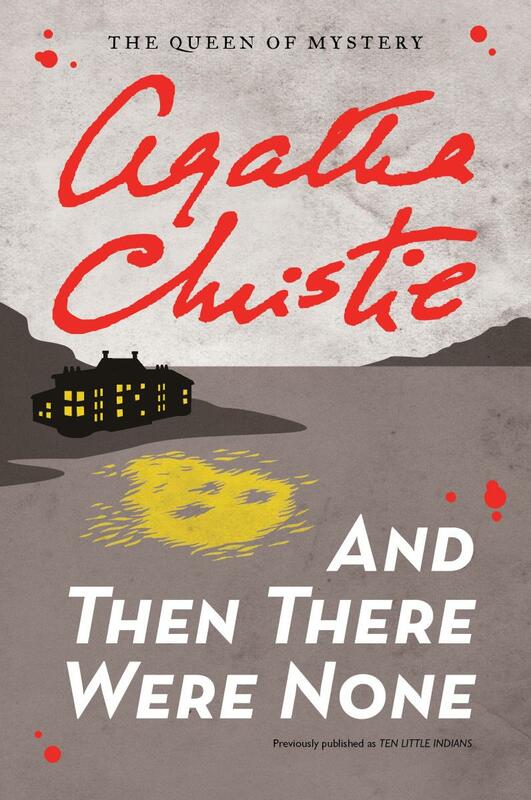 "And Then There Were None" is for anyone looking for a quick, easy, and engaging read. 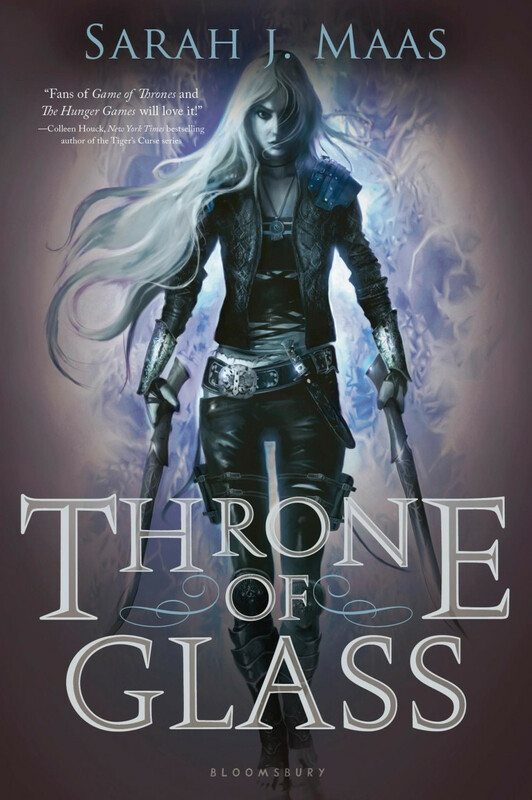 (Spoiler Free) I thought "Throne of Glass" was overhyped and bound for disappointment, but I am happy to say that I couldn't have been more wrong! 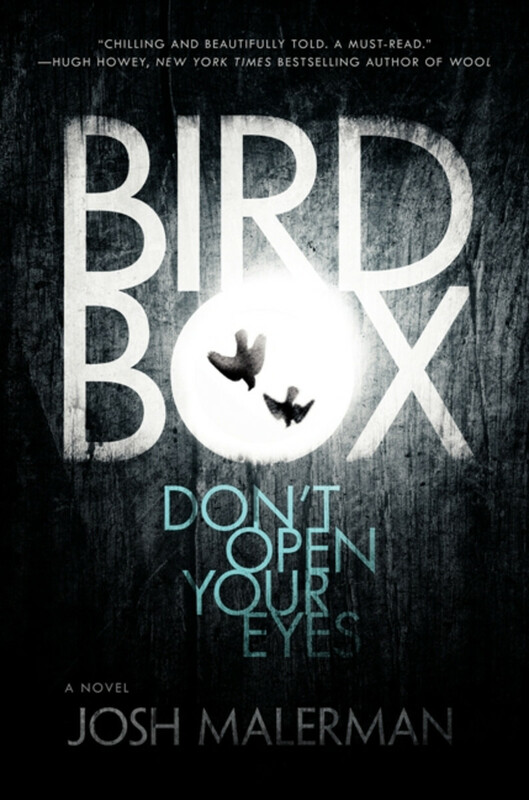 (Spoiler Free) A thrilling twist on the classic post-apocalyptic genre; "Bird Box" doesn't disappoint. (Spoiler Free) The best retelling of the little mermaid anyone could have asked for. If you're looking for a dark twist on a beloved classic look no further. "To Kill A Kingdom" is epic! (Spoiler Free) A girl has been murdered and now her sister Sadie is missing. 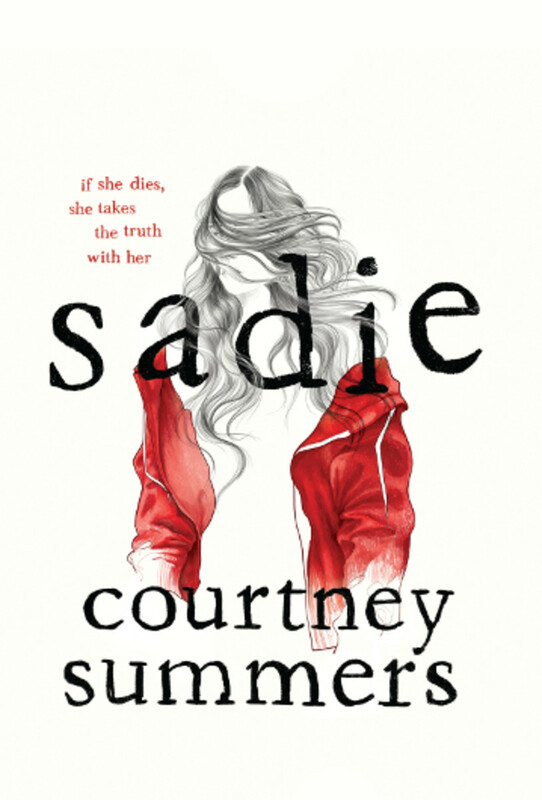 Could Sadie's disappearance be connected to her sister murder or is she just another runaway? (Spoiler Free) A beautifully written tale of two lovers meeting in the worst of circumstances. Both are prisoners of Auschwitz during the World War II and every passing day could be their last. 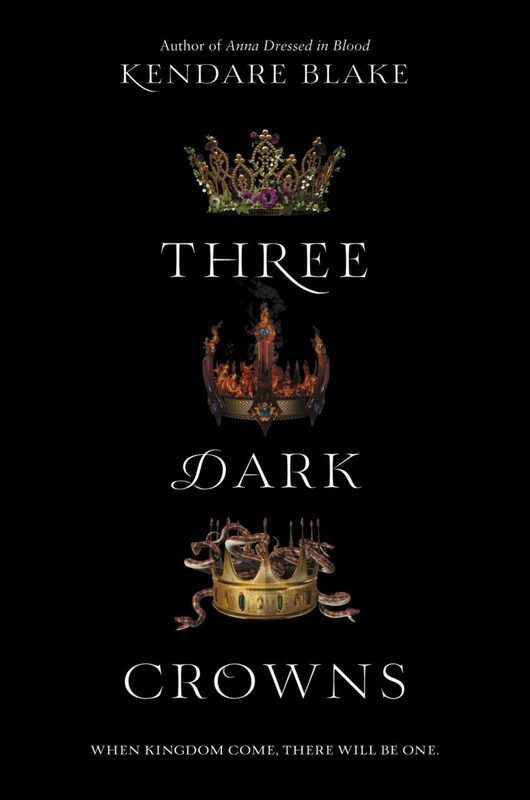 (Spoiler Free) "Three Dark Crowns" is an epic read for those seeking a story filled with romance, drama, and action. 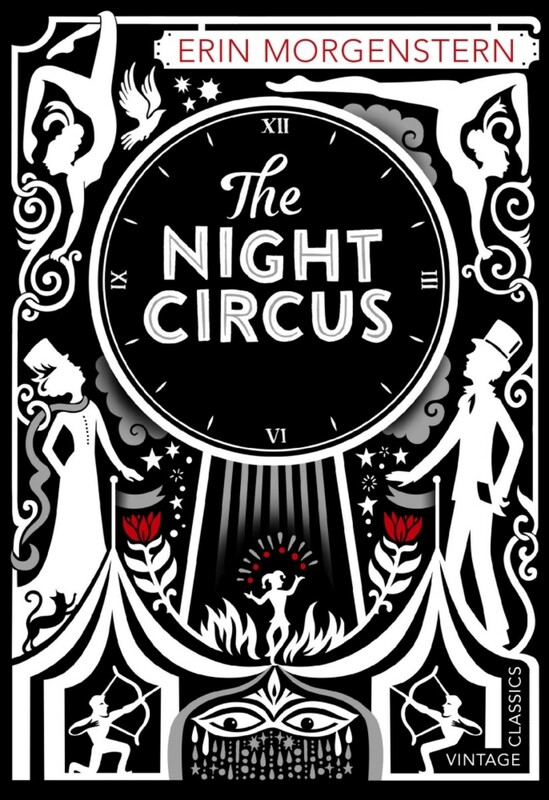 This novel will grip you easily and is perfect for lovers of young adult fiction. 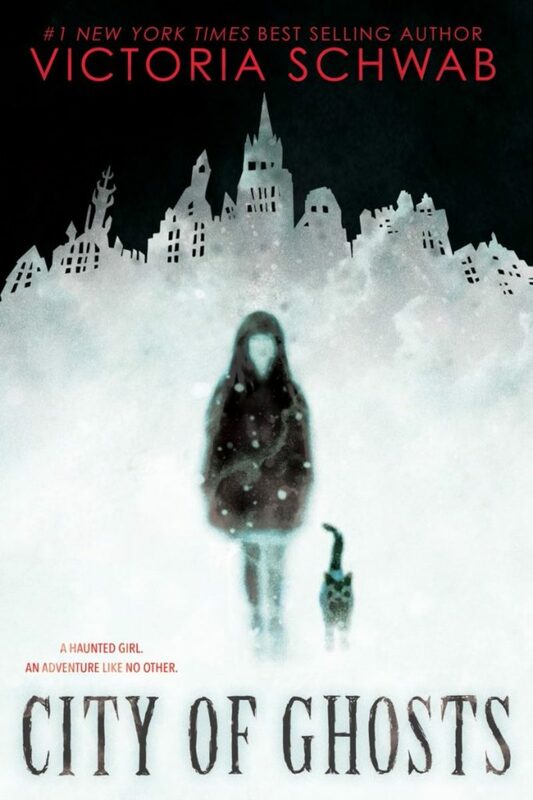 (Spoiler Free) Jump through the vail of the living and the dead, "City of Ghosts" by Victoria Schwab is a truly enjoyable read for those looking for something easy to follow and slightly spooky. (Spoiler Free) An unbias review of the latest installment in the "Harry Potter" Universe. What you can expect when seeing this movie. 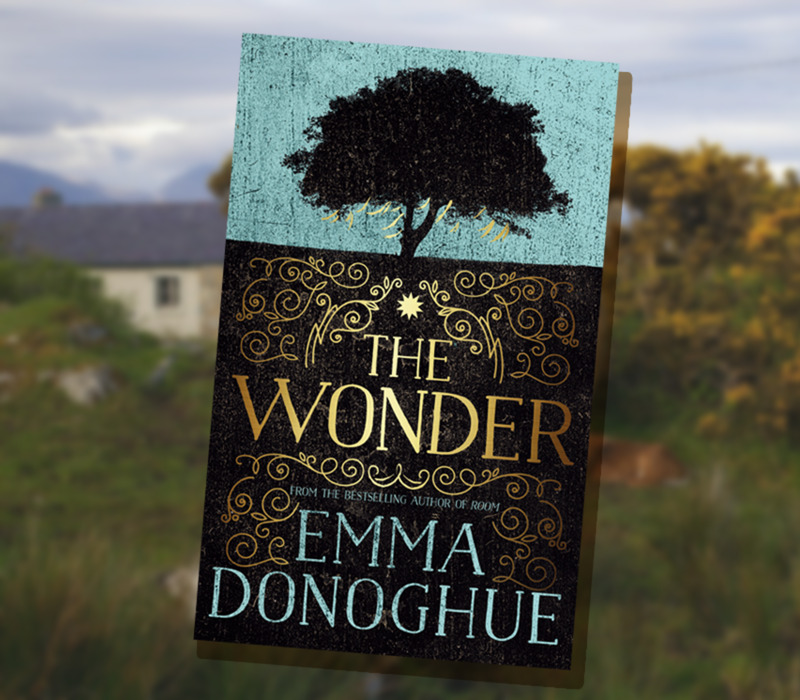 (Spoiler Free) "The Wonder" is a beautifully written psychological thriller that takes place in the mid-19th century. It is guaranteed to leave you guessing right until the very end. 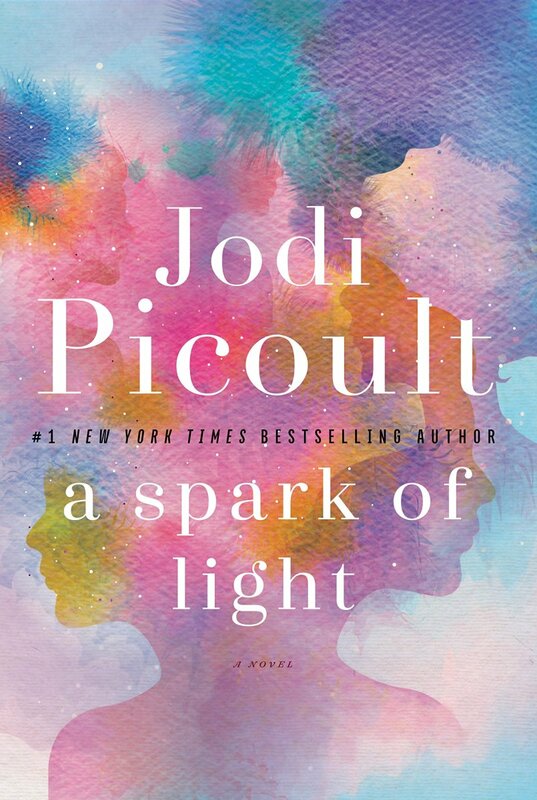 (Spoiler Free) "A Spark of Light" is one of the most beautiful books I have ever read. 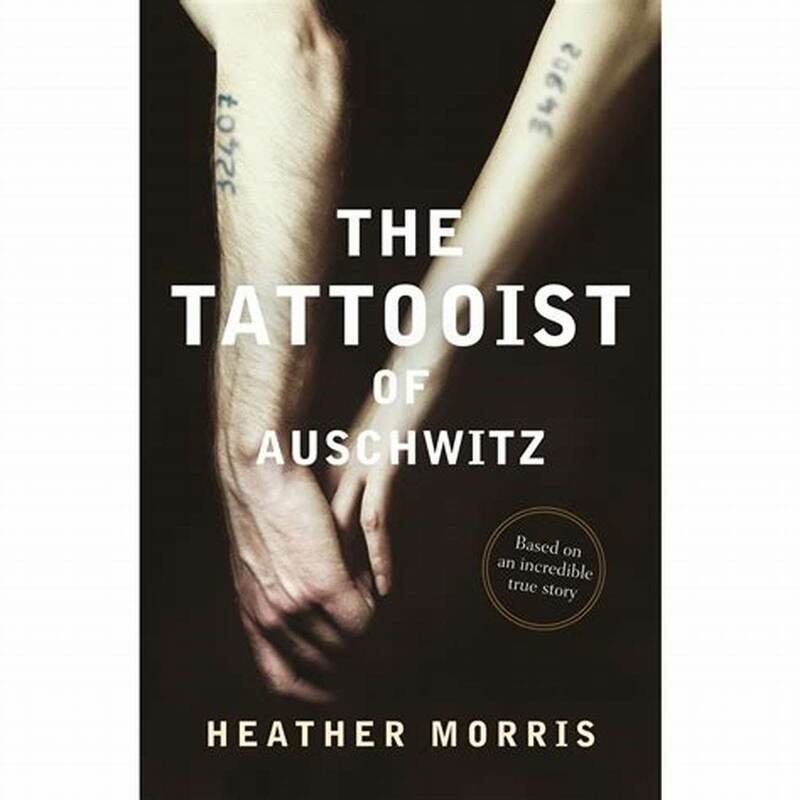 It is a dramatic, heart-wrenching, thought-provoking, book that will leave its mark. Here's why. 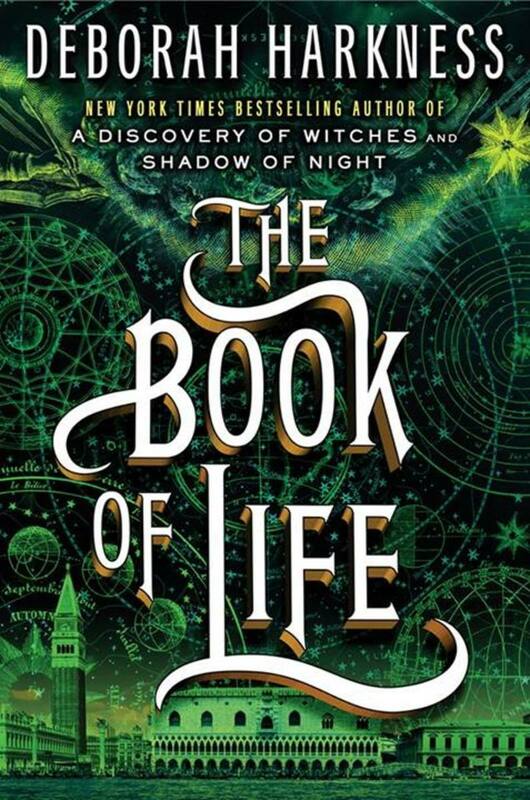 A review on a beautifully written new adult fantasy and the latest installation Deborah Harkness's All Souls world! If you loved "A Discovery of Witches" you will definitely enjoy this novel. 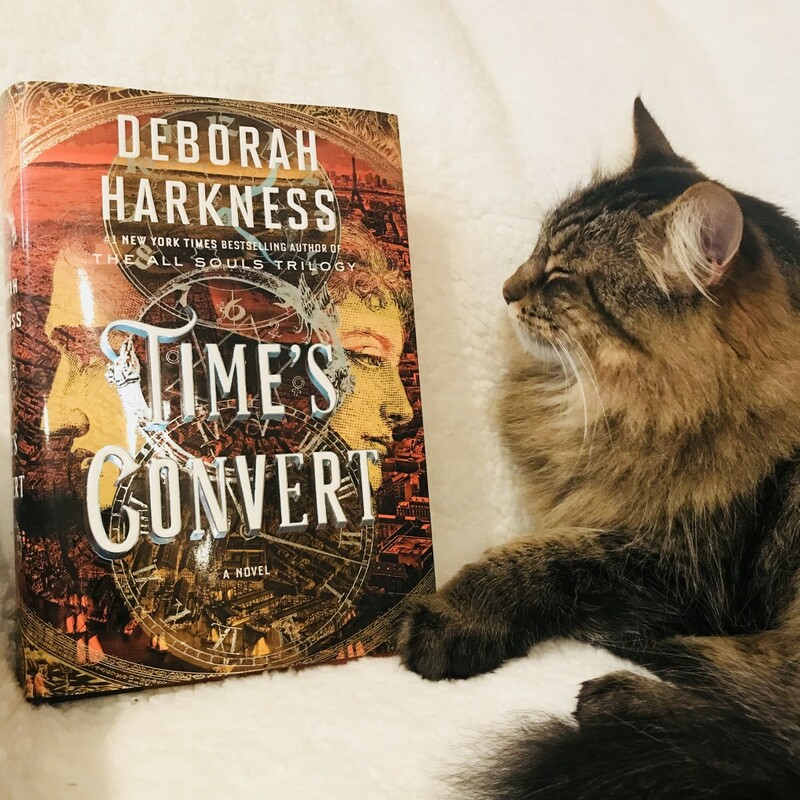 The third novel in the "All Souls Trilogy" by Deborah Harkness leaves the heart full and empty all in one brilliantly written book. 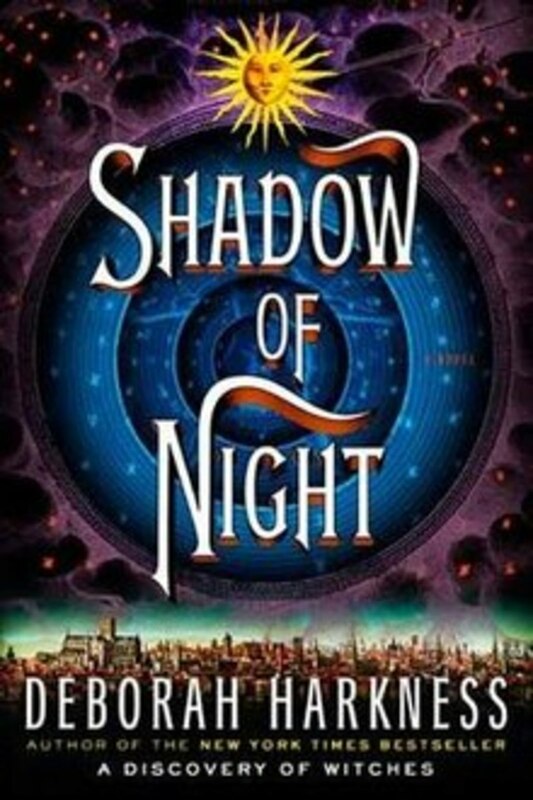 The second installment in the "All Souls Trilogy" is a brilliant continuation of Deborah Harkness's "A Discovery of Witches". A modern twist on a classic Romeo and Juliet romance. 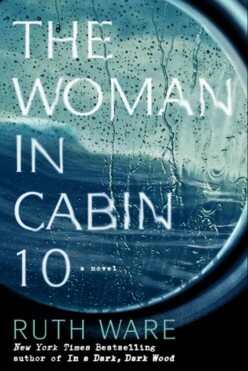 A review of "The Woman in Cabin 10" by Ruth Ware. Perfect for those who love a quick but thrilling read.